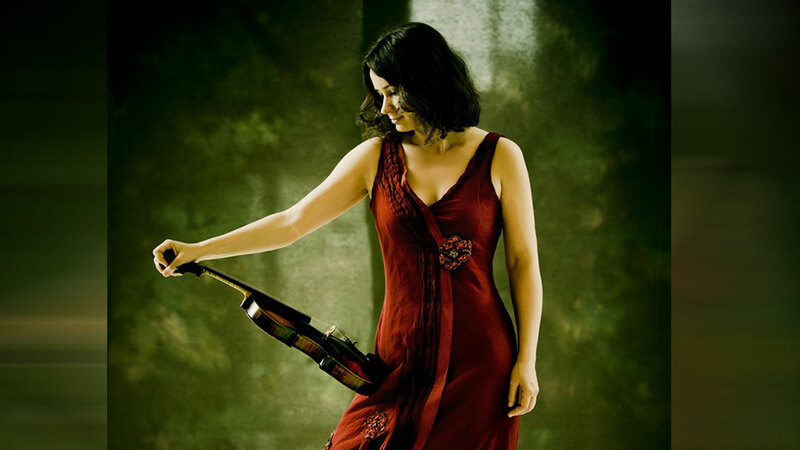 Guest violinist Patricia Kopatchinskaja will join the Houston Symphony this weekend. HOUSTON (KTRK) -- The Houston Symphony is set to perform a romantic collection of works by Brahms and Schumann this weekend. Music Director Andrs Orozco-Estrada will lead the orchestra, and will be joined by guest violinist Patricia Kopatchinskaja in a performance of Schumann's three-movement Violin Concerto. Kopatchinskaja is celebrated for her strengths in baroque and classical style performances, in addition to her commissions and modern performances. The concert will take place at Jones Hall for the Performing Arts on Saturday at 8pm, and Sunday at 2:30pm. See the Houston Symphony's website for more information.